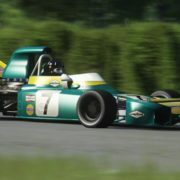 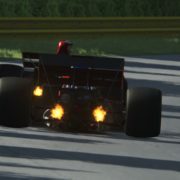 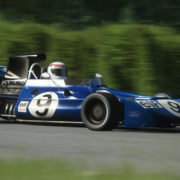 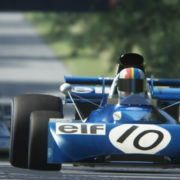 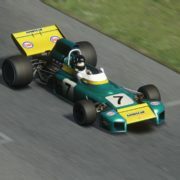 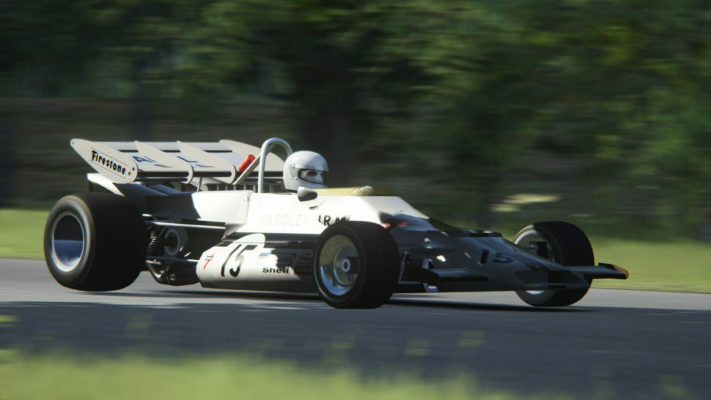 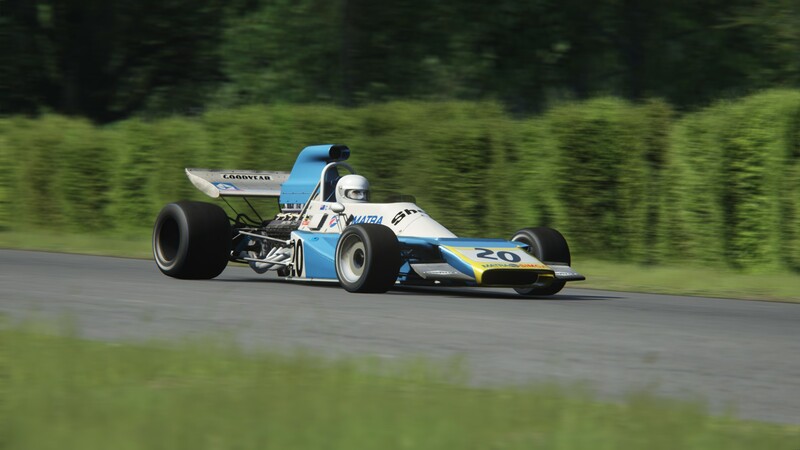 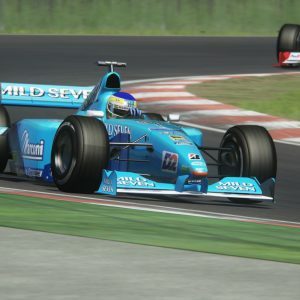 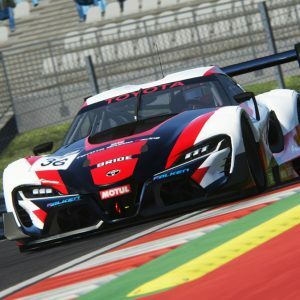 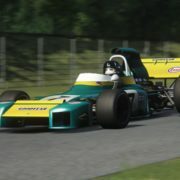 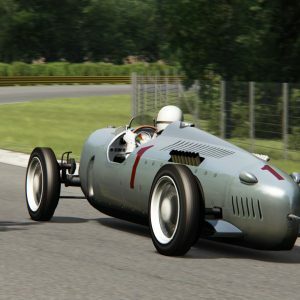 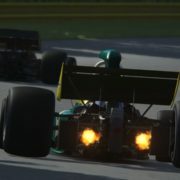 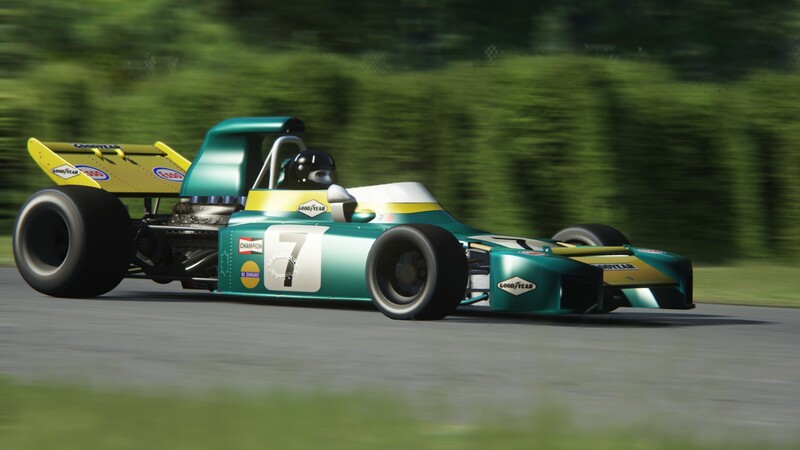 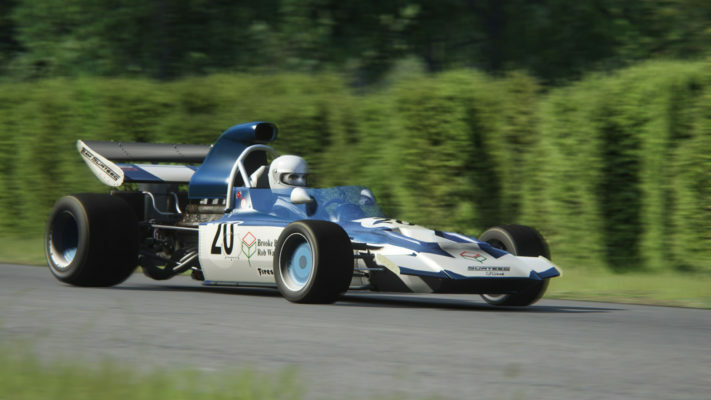 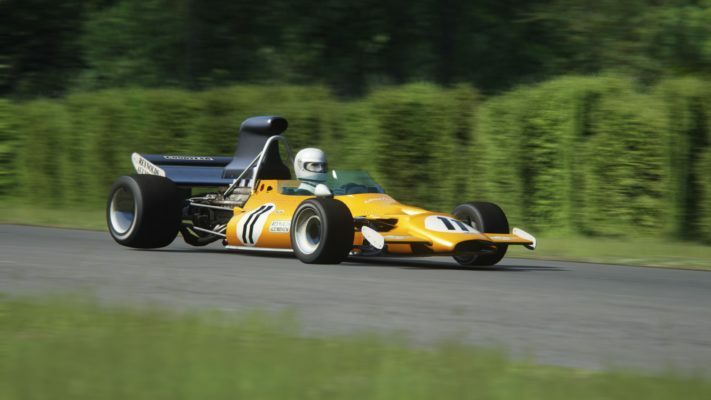 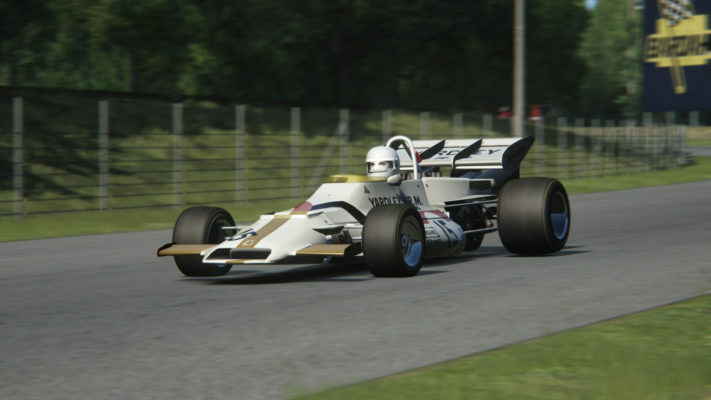 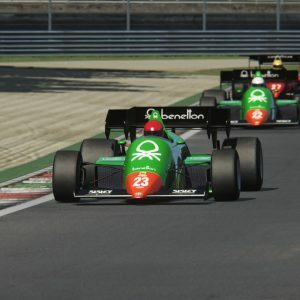 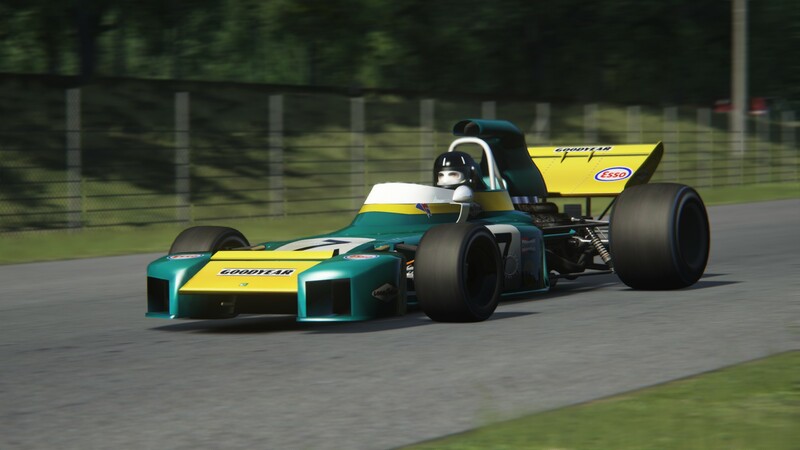 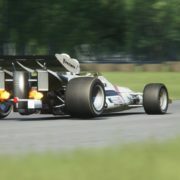 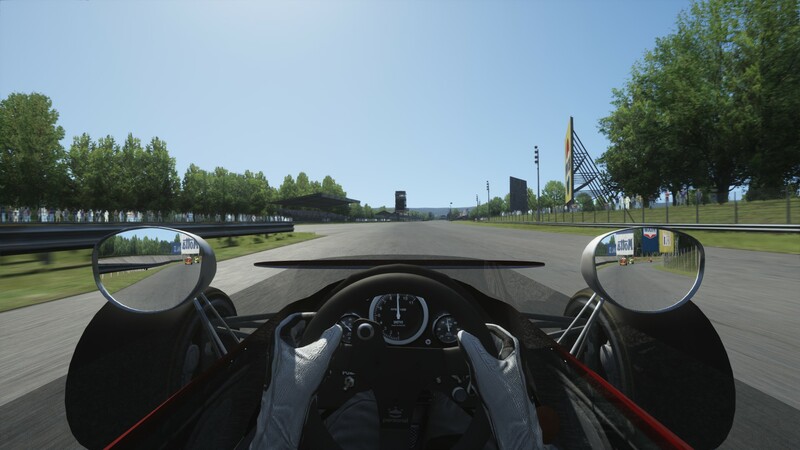 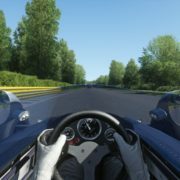 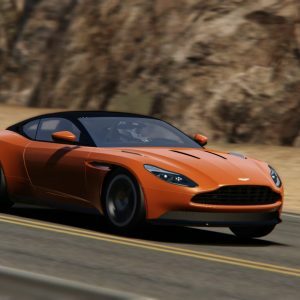 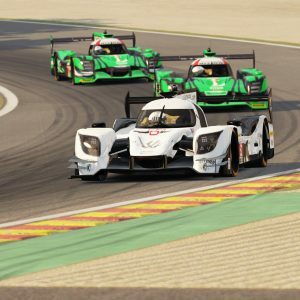 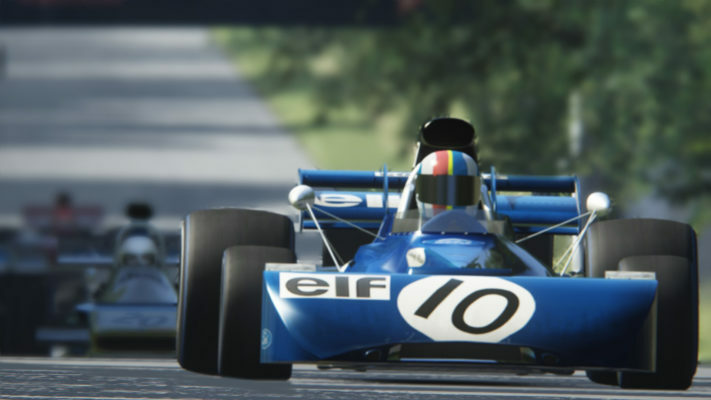 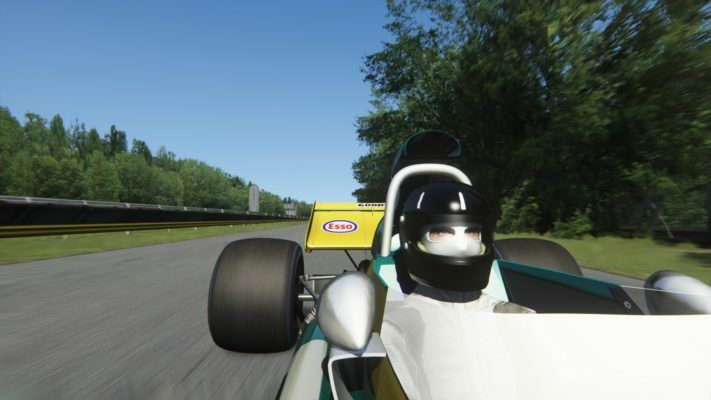 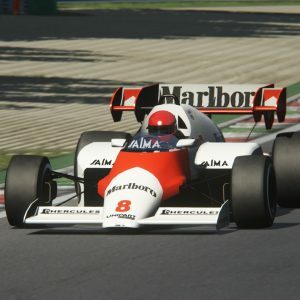 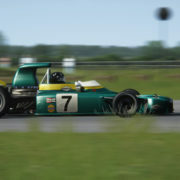 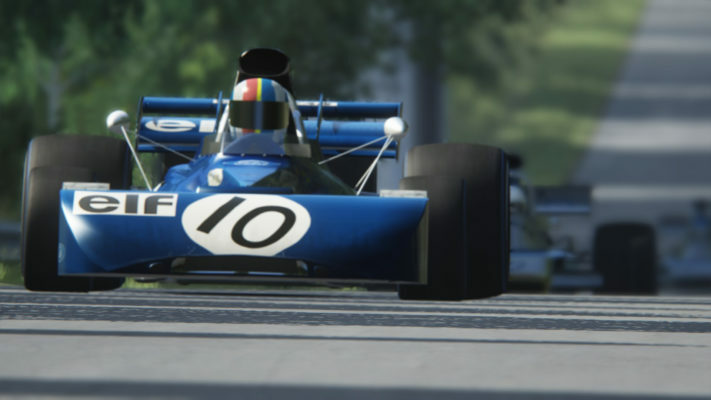 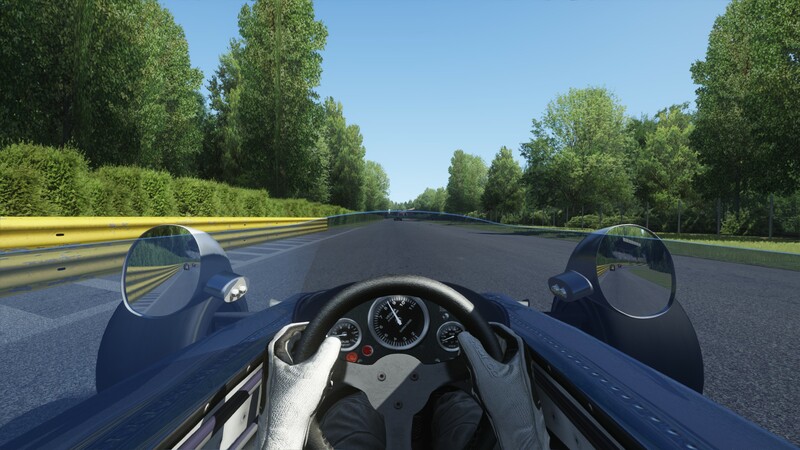 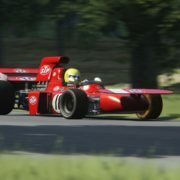 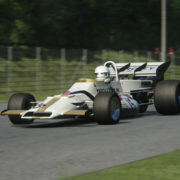 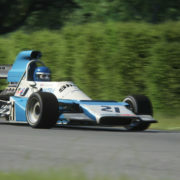 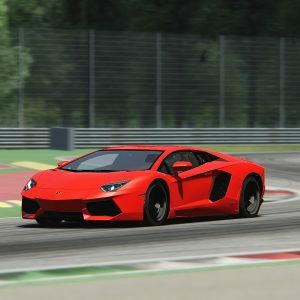 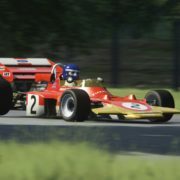 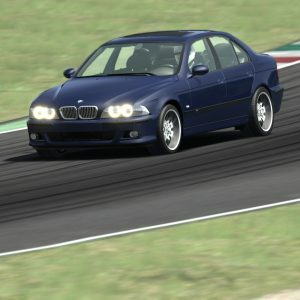 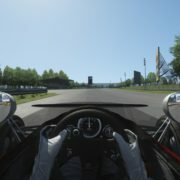 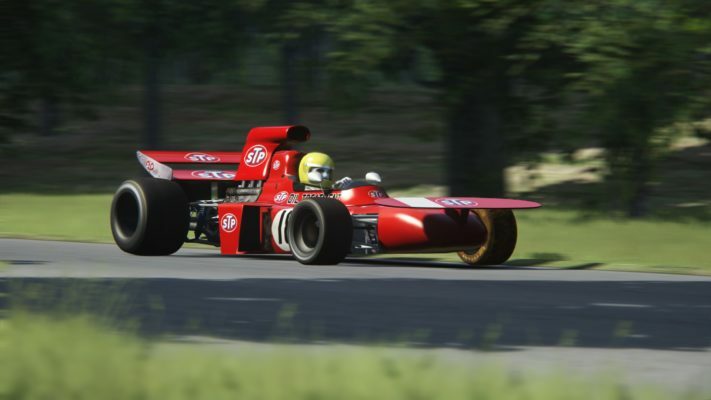 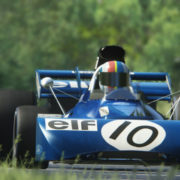 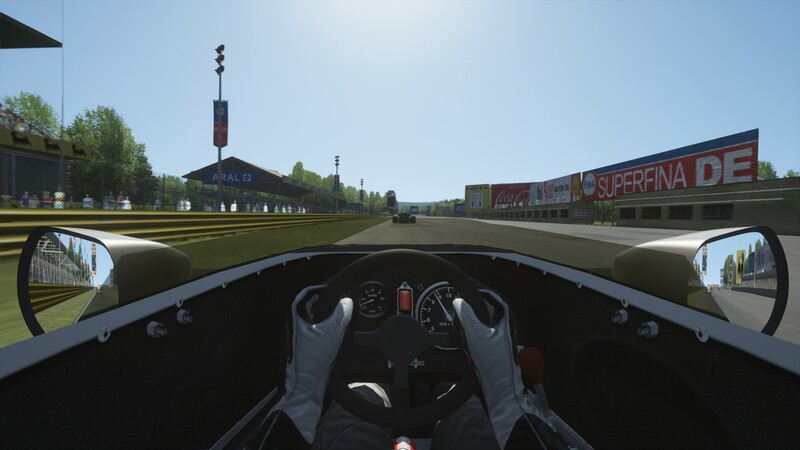 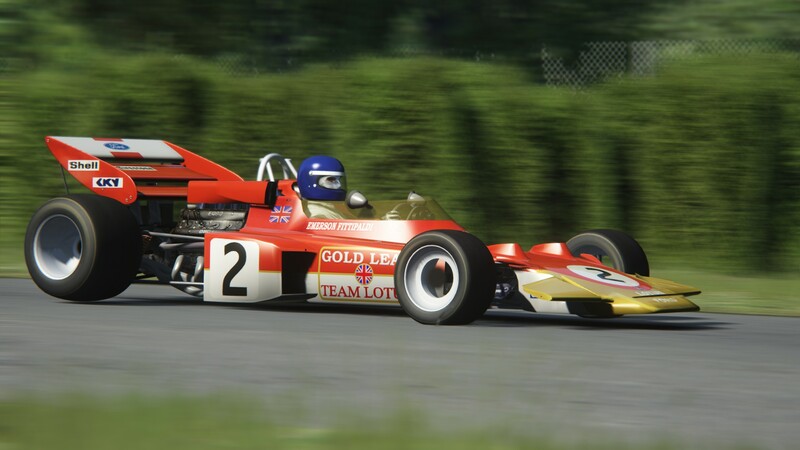 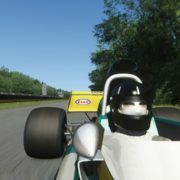 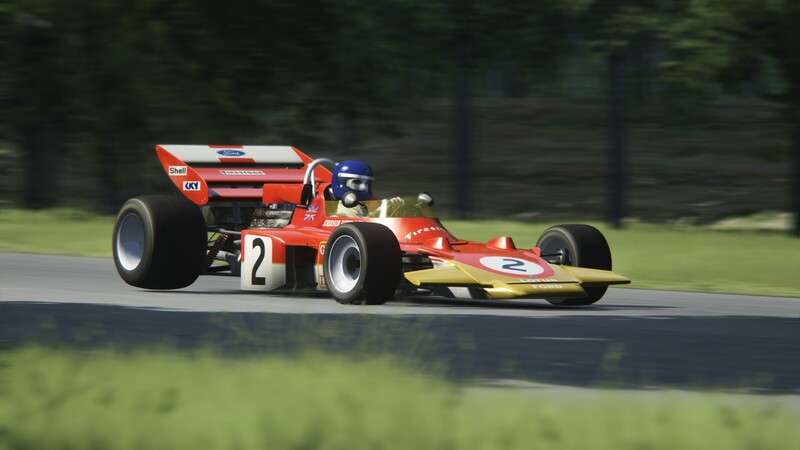 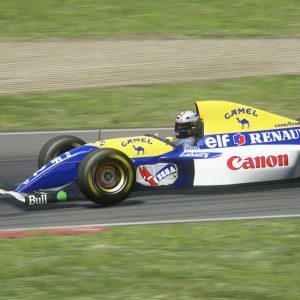 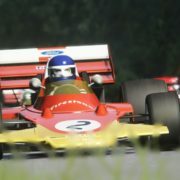 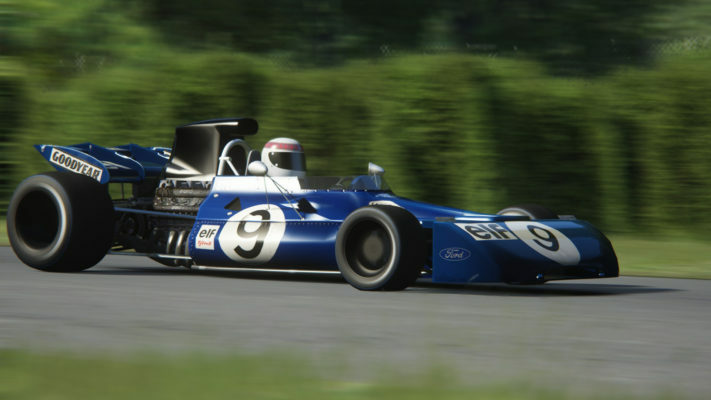 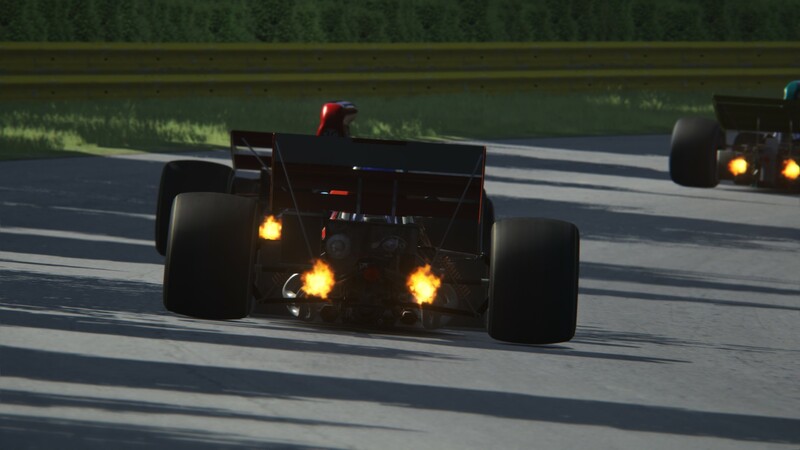 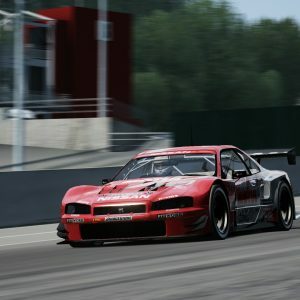 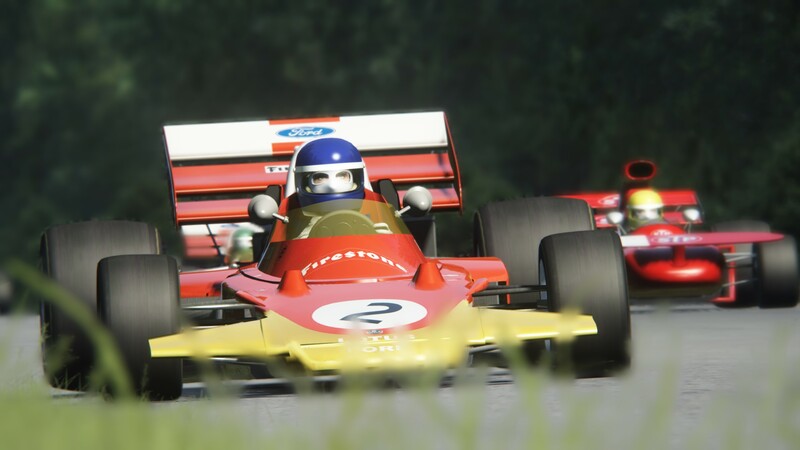 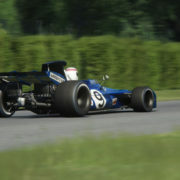 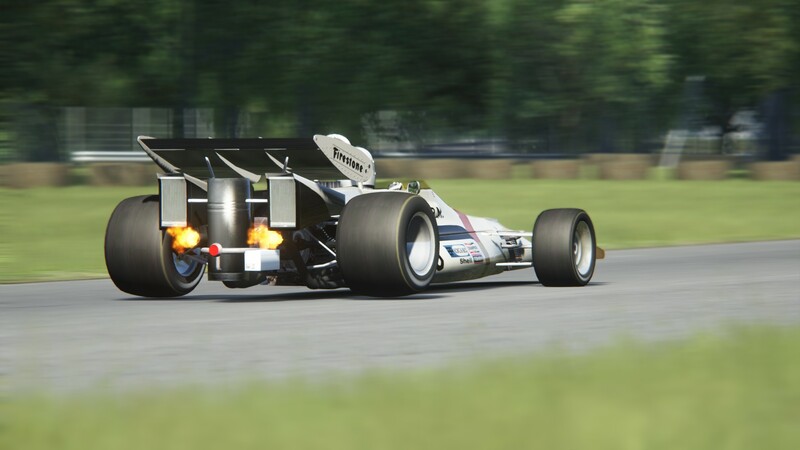 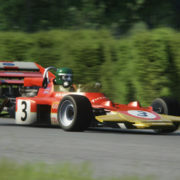 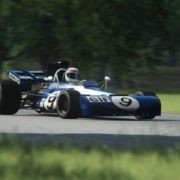 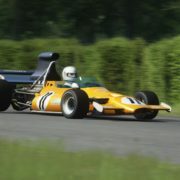 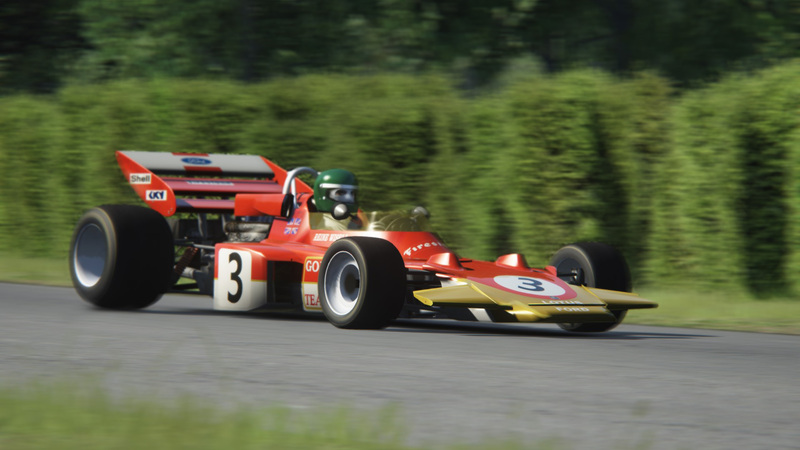 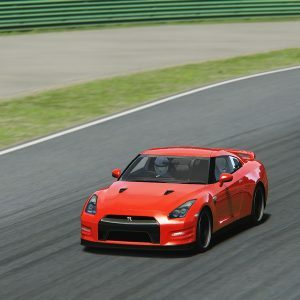 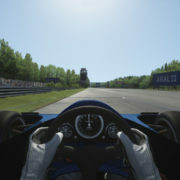 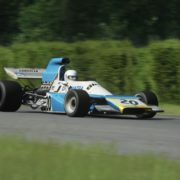 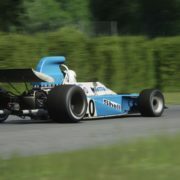 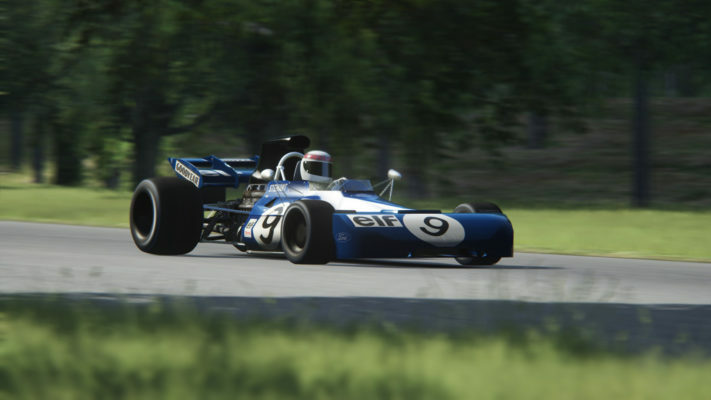 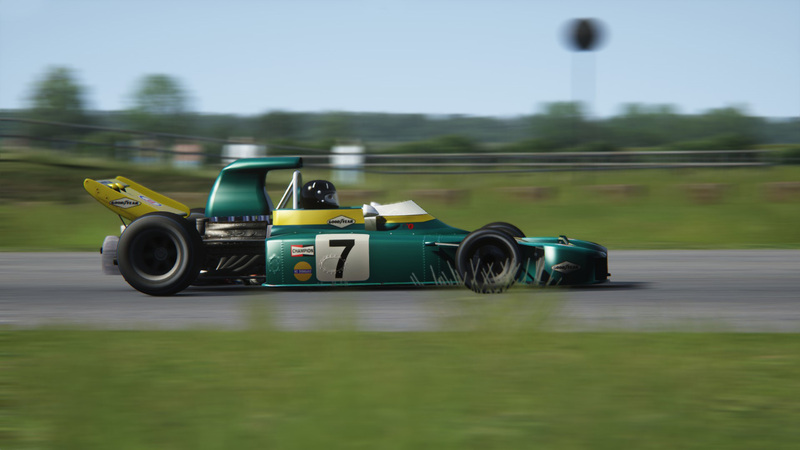 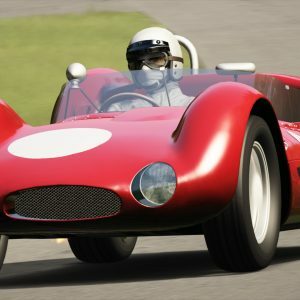 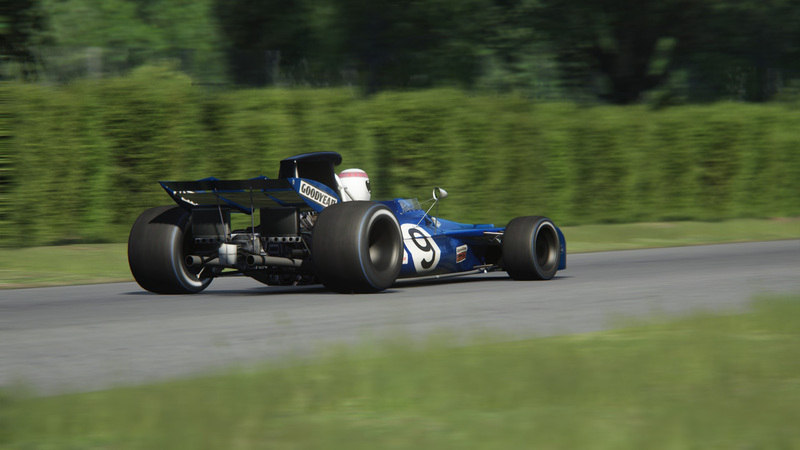 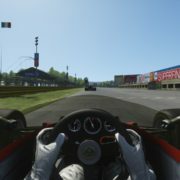 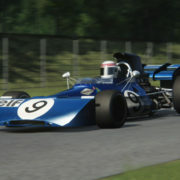 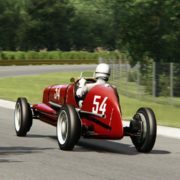 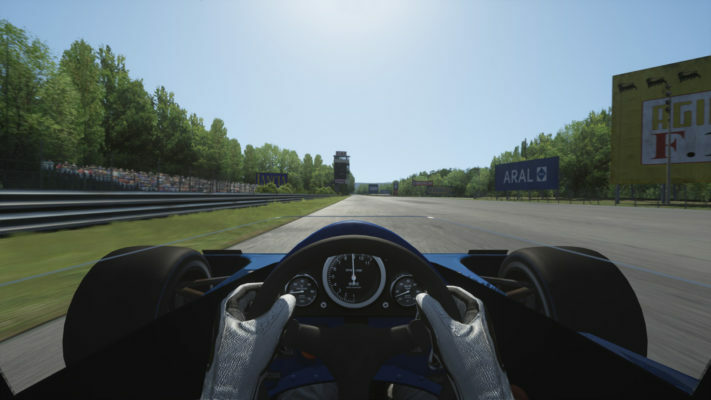 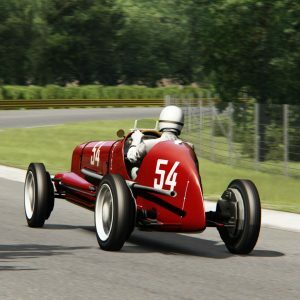 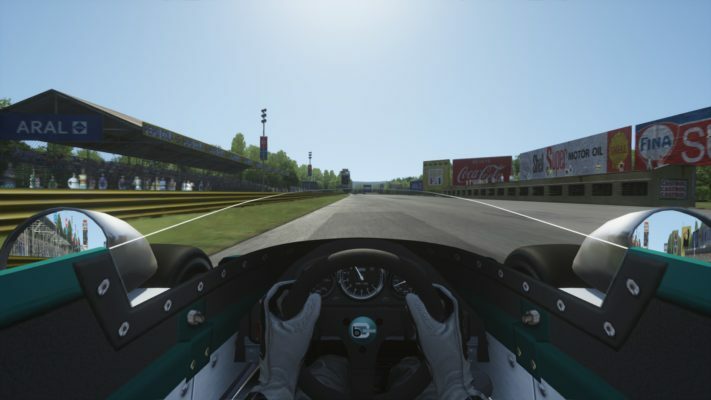 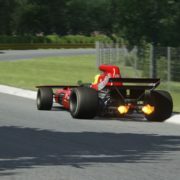 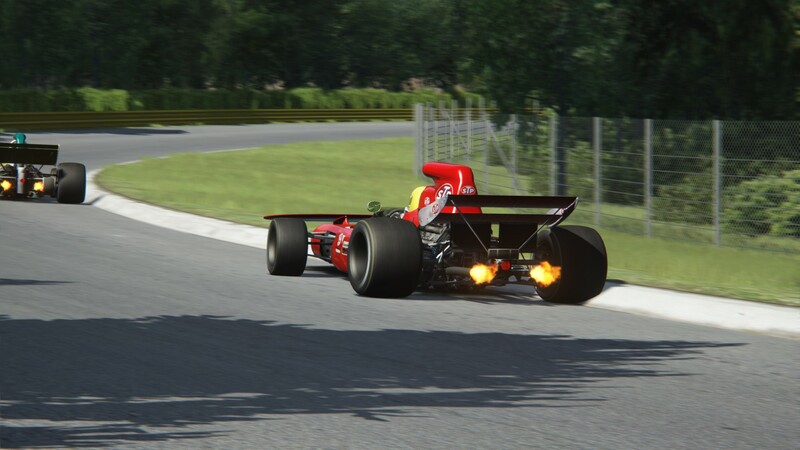 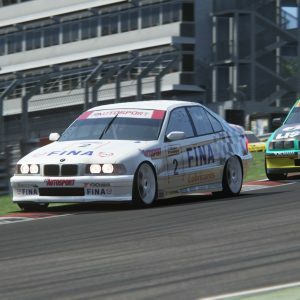 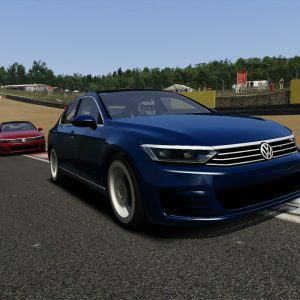 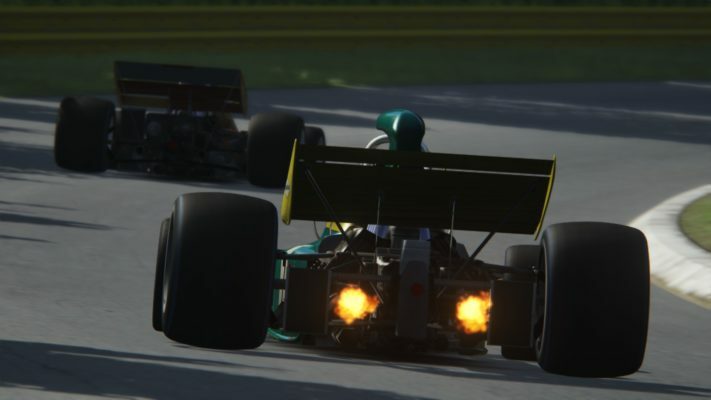 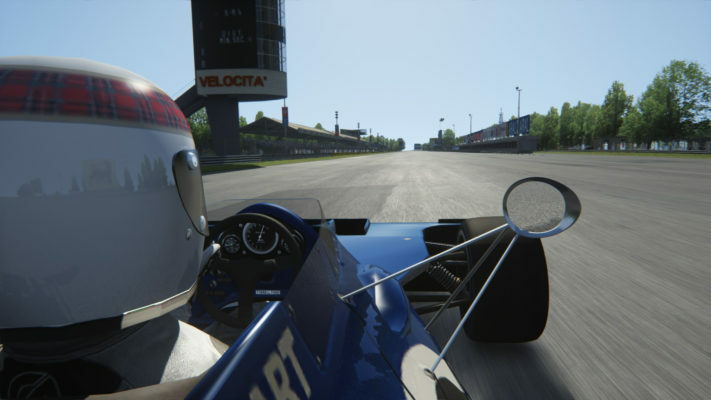 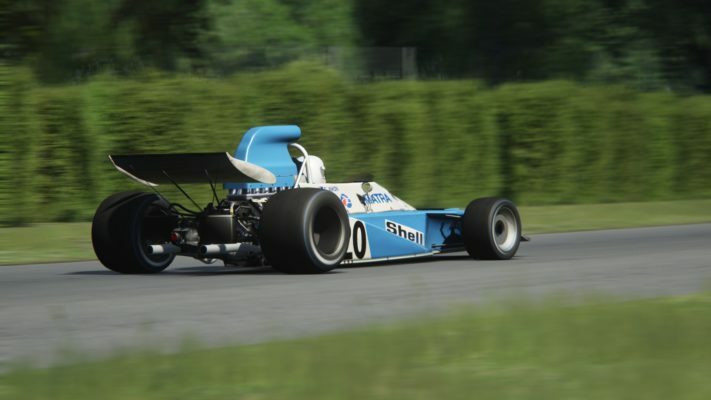 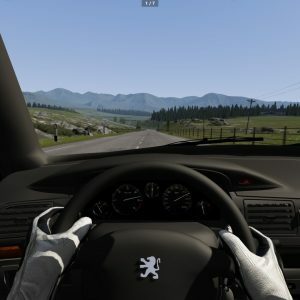 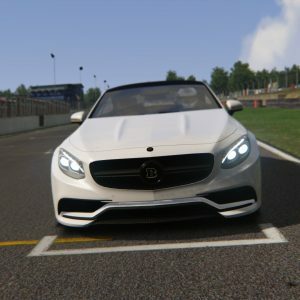 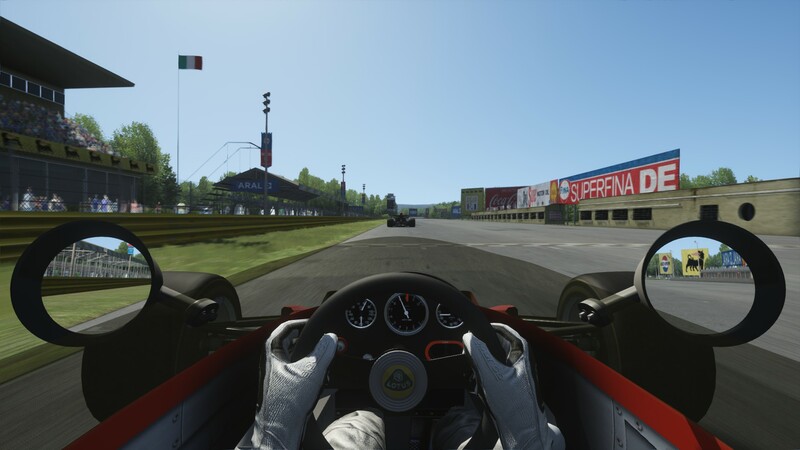 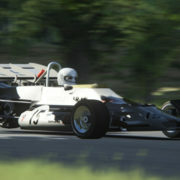 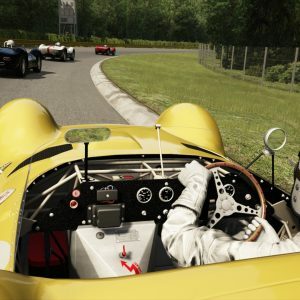 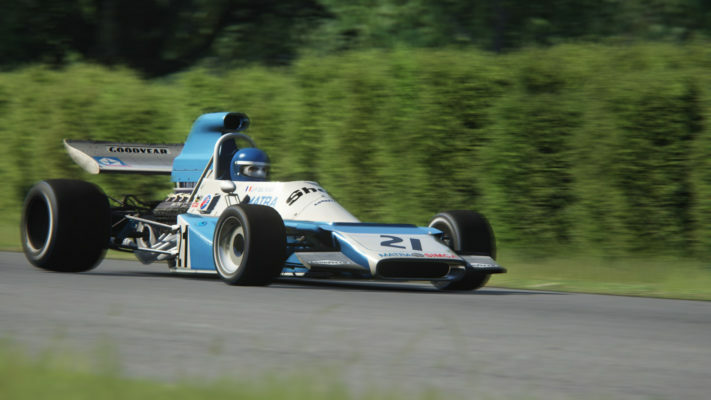 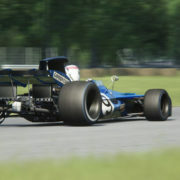 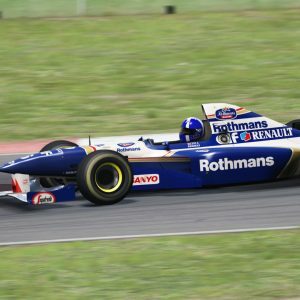 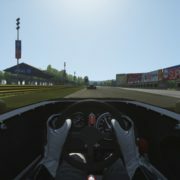 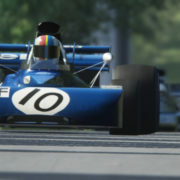 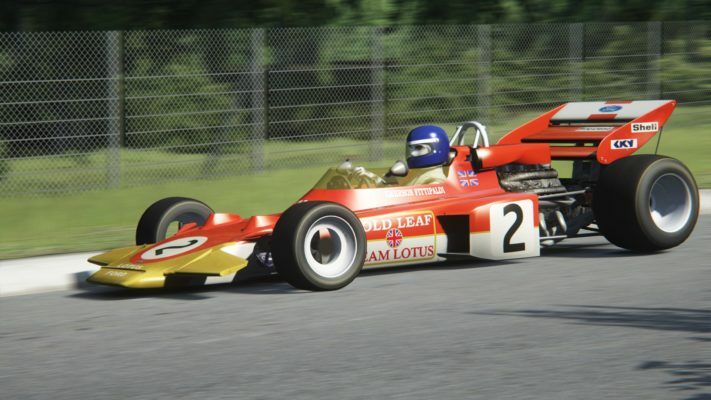 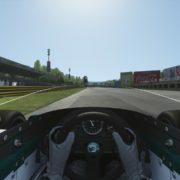 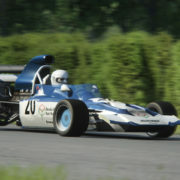 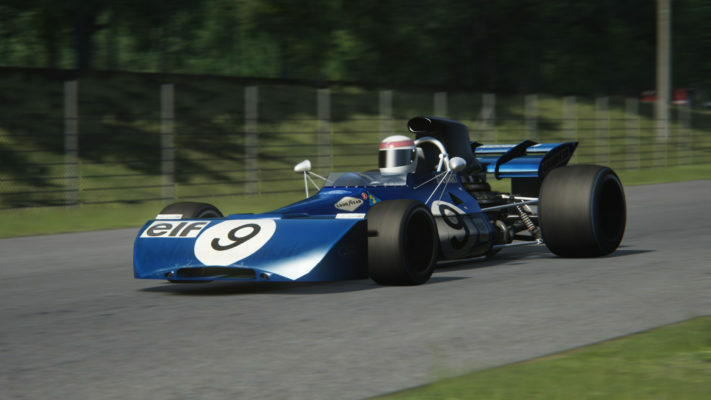 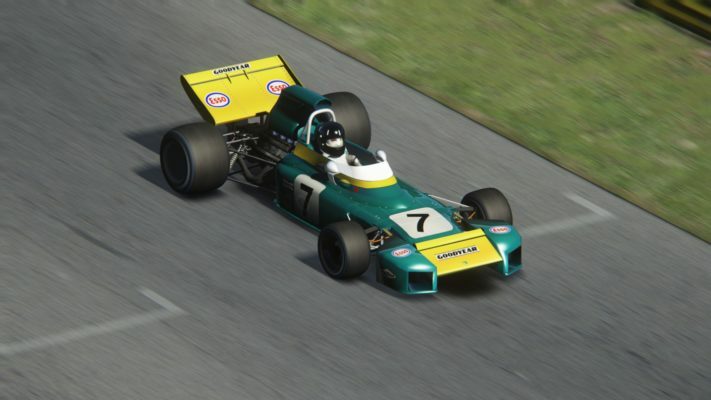 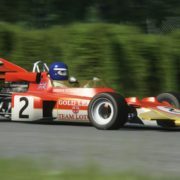 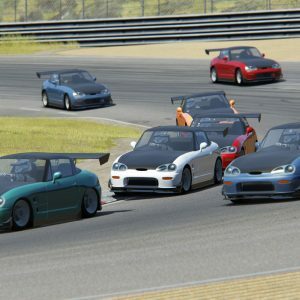 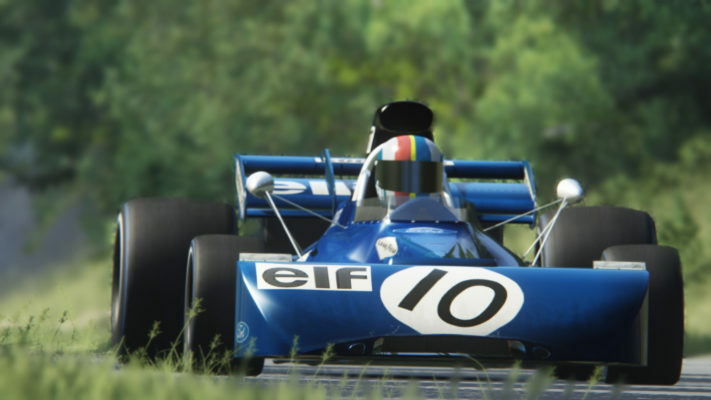 Sim-dream Development group presents the 1971 GrandPrix addition for Assetto Corsa! 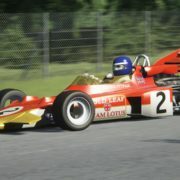 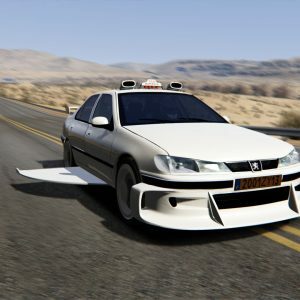 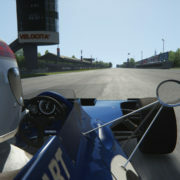 GrandPrix 1971 addition includes 10 teams from 1971 season, all drivers liveries, different physics, driver animations, and sounds. 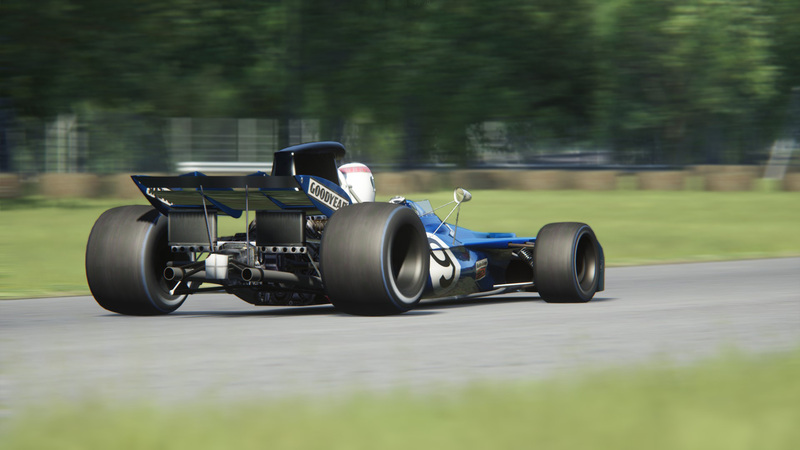 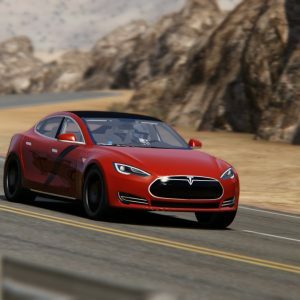 We hope you’ll enjoy the mod as much as we do.